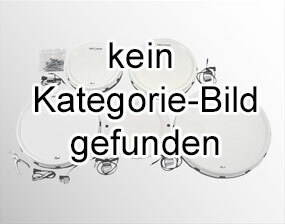 On this page you'll find a list of all product groups in electronic drum mesh heads / silence drum heads. We offer electric drum meshheads of all leading manufactures like drum-tec, Roland, Hartdynamics, ddt, Tdrum, Remo and many more. Please click on the image to proceed to the items in the respective group. New: drum-tec real feel heads and Remo Silentstroke meshheads.